Feeling depressed?… Being plagued by urinary tract infections? …Having issues with troubled skin? 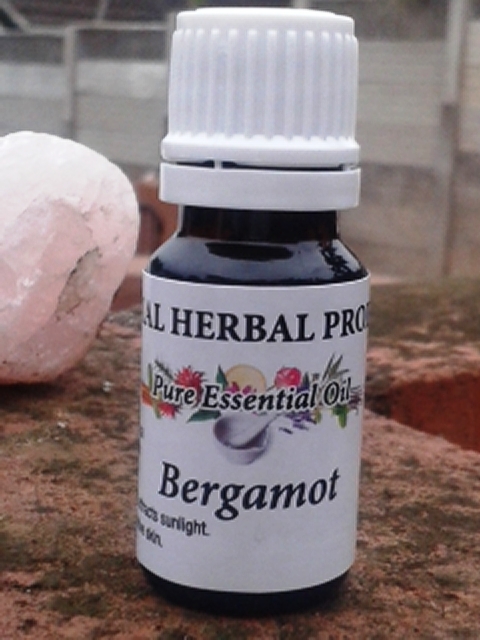 … Bergamot essential oil may be the oil for you. 30/10/2014 29/03/2016 Essential Herbal ProductsLeave a Comment on Feeling depressed?… Being plagued by urinary tract infections? …Having issues with troubled skin? 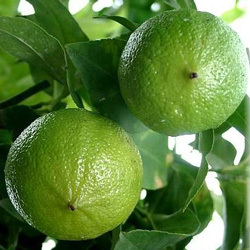 … Bergamot essential oil may be the oil for you. The Bergamot tree was originally from Asia, but now grows prolifically in Itally where a small town is believed to be the inspiration of its name. The town of Bergamo. The essential oil is obtained by expressing the peel of the fruit (like a miniature orange) of the tree. The Bergamot oil is most valuable for treating depression and anxiety, infections of the urinary system, and in skin care. Bergamot acts as an anti-depressant. It has powerful cleansing properties which also help to generate movement in the subtle energy system. This movement of stuck energy helps to lighten ones mood and brings with it a feeling of hope. It is known as the oil of self-acceptance and can be used in a room spray or in a 2% mix with a carrier oil to make an uplifting massage oil (2% or less prevents it from having a photosensitising affect on ones skin. Higher percentages can cause the skin to burn in the presence of sunlight). Bergamot lifts the spirits while relaxing the the mind. In treating cystitis, Bergamot essential oil is most useful at the beginning of the infection. It helps prevent the infection from spreading upwards, and is usually added to ones bath water. As a wash it can also be used to treat mild vaginal itching and discharges (although the source of discharges should be investigated). There are many other uses for Bergamot essential oil, but these three are what it is most well known for and where it is most efficient as a healing essential oil.